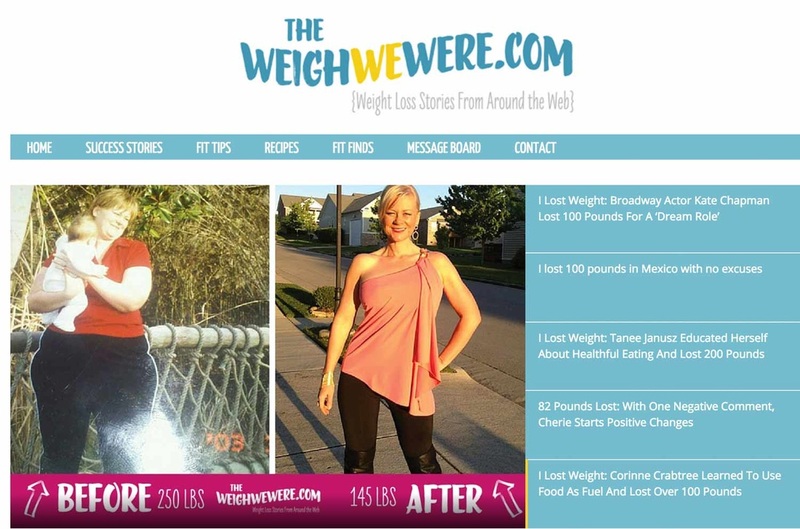 There are thousands of cool fitness sites out there, and we can't check them all out, but a few rise to the top in our daily conversations, so we'll list them here for you. Please let us know how they work for you. Send suggestions, comments or reviews of these sites to Us. The Slow Bicycle Movement promotes bicycling for utility; riding to and from work, shopping, visiting friends, etc., and not racing. Mostly a Facebook group, members post about their cool and useful bikes, they complain about motorists, and are bewildered by helmet laws. Most of their exposure is on their very active Faebook page. Like them, and get a taste of the "real" bicyclists. Click here. Couch to 5K - Popular site for people who never thought they could run a 5K. 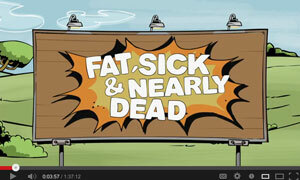 Start Walking Now - It's from the American Heart Assn. and it will help get you walking! Military Fitness - A good series of random articles on serious training organized by Military.com. Also, check out the Military Fitness Requirements links and see what it takes to be a SEAL, Ranger or Special Ops soldier. Live Healthy N.C. - Check out the 10-week Wellness Challenge, or participate in the Life Style Challenge in June, the Nutrition Challenge in August or the Step2It Challenge in October. Fire up Your Feet - Backed by the Safe Routes to Schools national partnership, this site has an Activity Tracker and a Spring Activity Challenge. We have seen some very good movies on fitness lately. They kind of all say the same thing; that we eat too much and don't exercise enough, but that's because the one thing that is killing us is because we eat too much and don't exercise enough. If everybody in Columbus County watched this series of four films, we would be one of the healthiest in the state. 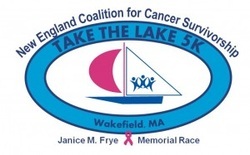 Take the Lake 5K - Up in Massachusetts, they have been running a 5k race for about 15 years, raising money for cancer survivors. with these events, Zumba classes and more! To have your event posted here, please contact us. Join in this race in its first year! The date is Saturday, October 27, and times will be announced soon. Check for details soon, at: ncyamfestival.com. 50k run through the trails of Lake Waccamaw State Park. Held on a Saturday in late March. $35 fee. Visit the Wilmington Road Runners Club, at wilmingtonroadrunners.org. 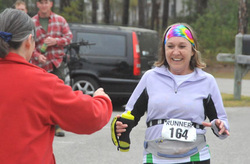 Three-mile run for fun beginning at the Columbus County Farmers Market at the beginning of its season (early May). Free. Visit fmrun.com for information. 5k & 8k runs beginning next to the Greater Whiteville Chamber of Commerce offices in downtown Whiteville in early November before the Pecan Harvest Festival. One of the oldest races in the county. An awesome 400+ mile ride from the mountains to the coast beginning in late September. Sometimes they ride right through Columbus County, and so can you! Join this great adventure for the whole week, or just one day. The last night of the ride is sometimes in Whiteville, and boy, do we show them a good time! Visit the web site here. Breakaway to the Beach will start and finish in Sunset Beach, NC. Multiple route options will give riders their choice of distance at this beach ride.